Mr. John Mark White, age 42, of Science Hill, Kentucky, passed from this life on Friday, August 10, 2018 at Hospice of Lake Cumberland. 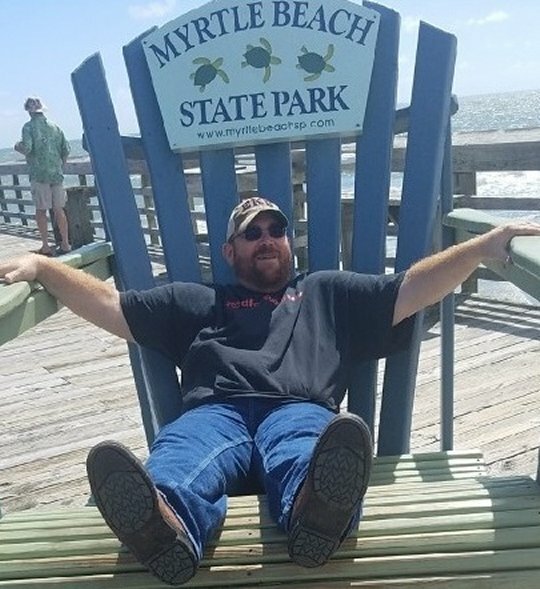 He was born on March 21, 1976 in South Williamson, Kentucky, son of Nancy Clevinger White and the late John C. “JC” White, Jr.
John had worked for the Pulaski County Road Department before becoming disabled. He enjoyed working on his family farm, hunting, fishing and being outdoors. But most of all, he loved being spending time with his family, his children and grandchildren. He attended One 27 H.O.P. and will be missed by all who knew and loved him. He was preceded in death by his father; John C. “JC” White. Mark is survived by his wife, Melissa Sevick White, whom he married on January 5, 2005 in Somerset, one daughter; Abigail “Abby” Elizabeth Sevick White of Science Hill, three sons; Michael Jay (and Brittany) Harvey of Eubank, Corey Edward Sevick and Jacob Aaron Sevick of Science Hill, two granddaughters whom he adored; Natalie Paige and Alicyn Faye, one sister; Jayetta (and Philip) Hall of Eubank, two nephews; Bryson John and Noah Daniel, whom he referred to as Jug Head and Jar Fly, His mother-in-law; Kimberly Janicki of Somerset, one brother-in-law; Derek (and Kindra) Sevick of Shopville, his one and only niece; MaKayla Bolin, one uncle; Jerry (and Charlene) Clevinger of Pikeville, one special cousin; Lynette (and Keith) Burchett of Pikeville, two childhood friends; Katie (and Brian) Keese Clark and TJ May of Pikeville. There are many more family and friends that were very special to Mark as well. Visitation will be at 6:00 p.m. on Saturday, August 11, 2018 in the Chapel of Southern Oaks Funeral Home. Funeral Service will be at 2:00 p.m. on Sunday, August 12, 2018 at Southern Oaks Funeral Home with Bro. Robby Atwood and Bro. Carson Atwood officiating. In lieu of flowers the family requests that donations be made to his daughter’s college fund, Abigail White, C/O Melissa White.  Southern Oaks Funeral Home is entrusted with the arrangements.